Government is set to commission a $2bn Sinohydro project which the NDC says is without any value for money audit. The Minority MPs also say there is no legal opinion from the Attorney-General and Ministry of Justice covering the project. And these two documents are demanded not by the Minority but by law, Kwame Agbodza pointed out. MPs bickered over the project, which received Parliamentary approval in an NPP-controlled House last year July. Photo:The agreements were sealed after Presidents Nana Addo Akufo-Addo and Xi Jinping held bilateral talks in September 2018. But the Minority spokesperson has branded the expected road construction as “the most expensive in Ghana”. Kwame Agbodza said an “ordinary” road which costs $500m will go for $1.2m under the project. There are several “hyper-inflated” projects to be found in the agreement “fraught with so many irregularities,” he claimed. He said government is reneging on a promise to provide sceptical MPs, a value-for-money audit and a legal opinion from the government’s legal advisor. ‘It was approved on that condition’, the Adaklu MP said. But to date, these documents are “significantly missing”, the MP expressed shock that government would go ahead with the deal without sufficient accountability to Parliament. “ I don’t remember the last time this House approved a construction agreement without providing value for money,” Kwame Agbodza drew attention to what he observed as an unusual turn of events. The Minority spokesperson for Roads and Transport warned Sinohydro Corporation, an NDC government could consider the contract null and void. 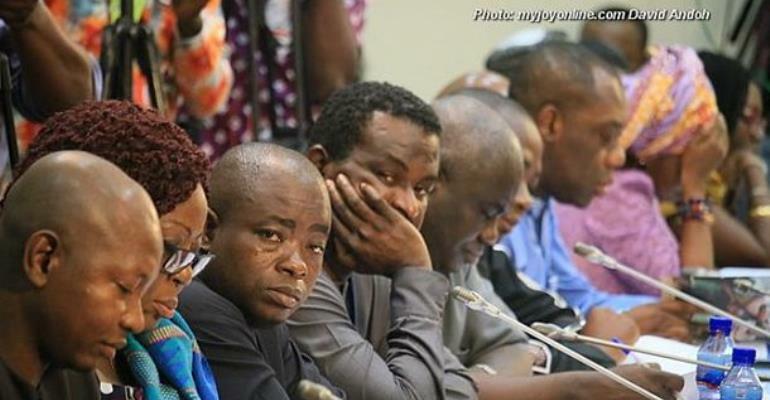 “ One day they will be called to account for having an invalid agreement with government”, he told JoyNews’ Joseph Opoku Gakpo. 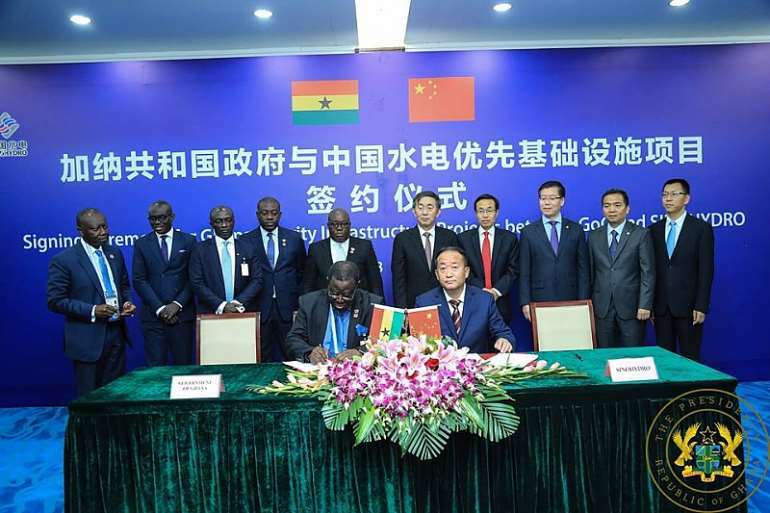 Vice-president Dr Mahamudu Bawumia who has been leading the Sinohydro deal he called “innovative”, “out-of-the-box thinking,” is expected to cut the sod for construction works as scheduled to begin by the first quarter of 2019.